A one-of-a-kind property and location!. 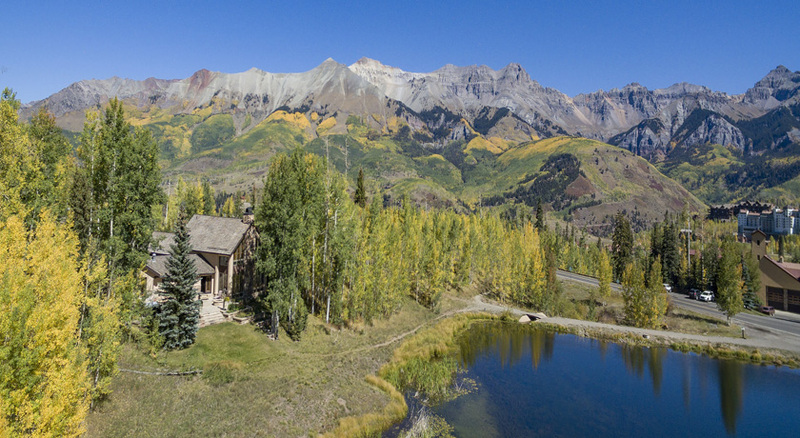 Selected by the original developers of Telluride’s Mountain Village as the site for their model home, later converted and remodeled into a luxury estate. From its perch beside Elk Lake, forever views over still water are afforded of the Telluride ski area and the iconic San Sophia Ridge. Built ranch-style on a lot measuring nearly 0.9 acres, the main residence enjoys multiple gathering spaces and terrific separation between all of the rooms. 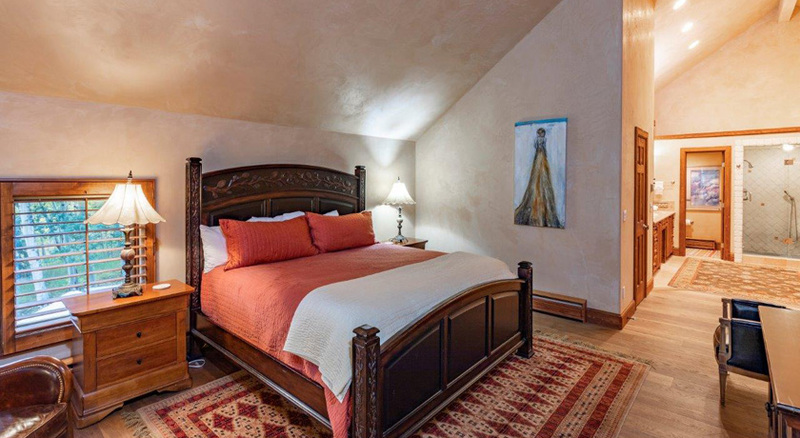 The master suite, with jetted soaking tub, steam shower, mountain vistas and ample closet space, is the only space on the 2nd floor of the home. A port-cochere, a large auto-court and an expansive patio with modern gas fire pit complete the main home. There is a 2-car garage with a 2-bed/1-bath guest house above that has a separate entrance and its own auto-court. A short on-grade stroll to the free gondola and the Market. There is simply nothing else like this in the Mountain Village.